EU Directive 2003/109 / EC establishes the status of third-country nationals and their right to long-term residence, and has been in force in the Czech Republic since January 2006. The legal status of a long-term resident in the European Community (EC) cannot be granted to EU citizens, it is intended exclusively for members of third countries. In your application for a permanent residence permit in the Czech Republic, you may apply for the status of a long-term resident in the European Community in the territory of the Czech Republic. 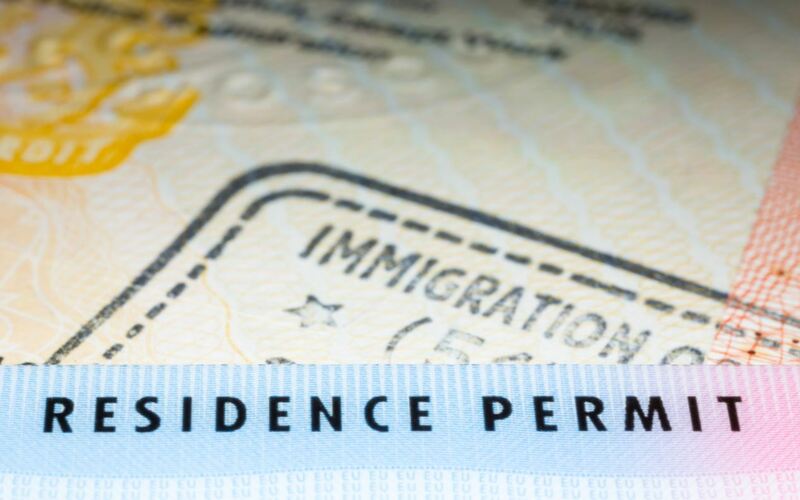 If this status is not granted to you at the same time as your permanent residence permit, it can be subsequently recognised – subject to the conditions for granting it. Can a long-term resident, work in the Czech Republic? A long-term resident is legally recognised as a member of the EU, both in terms of access to employment, working conditions and tax benefits. What are the rights of a long-term resident? Among other things, the right to move freely throughout the territory of the EU Member States for the purpose of employment, self-employment, study or vocational training. Individual EU Member States have the potential to restrict these rights to a certain extent (e.g. to limit the number of third-country nationals, who are entitled to a right of residence, on the labor market, to favour the employment of an EU citizen). An application for status as a long-term resident in the EC is filed at the Ministry of the Interior’s offices according to place of residence. The application must be submitted on the relevant form, along with all the necessary requirements listed below. Always submit original, or officially certified copies of, documents. All documents (with the exception of the travel document) must be drawn up in the Czech language or officially translated into Czech. You may submit additional documentation relevant to your application during the application process, within the given deadline. Documents must not be older than 180 days, except for the travel document. The application will be settled within 30 days at the latest. During the application process, you are entitled to inspect the documents. In the event of a positive outcome, you will be notified in writing when to go to the appropriate MOI office to collect your long-term residence permit. If you are a family member of an EU citizen, you will also be issued with a biometric card on recognising the legal status of a resident. The legal status of a long-term EC resident will cease to exist in the Czech Republic if their permanent residence permit is revoked.